Breakfast and lunch is included with your ticket. Join your assisted living peers for a full day of thought-provoking education specifically tailored to this sector of long term care. NCAL Day covers the hottest topics in assisted living today: preparing for the next generation of residents, collecting quality data, improving transparency with customers, collaborating with third parties, and developing leaders in the workplace. Learn how to tell your assisted living story from opening keynote speaker and documentary filmmaker Brett Culp. And leave feeling inspired after honoring the 2019 recipients of the Jan Thayer Pioneer Award and the NCAL Awards Program. NCAL Day is eligible for 5.5 CEUs for Administrators. The number of Nurse CEs has yet to be determined. 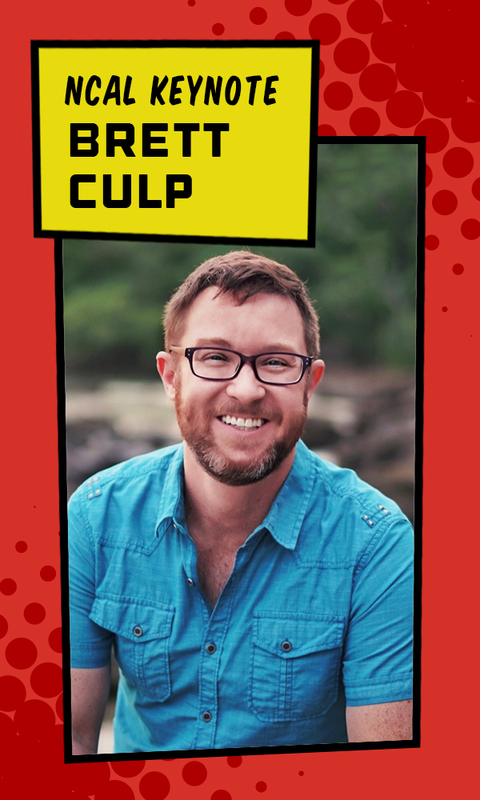 Brett Culp is an award-winning documentary filmmaker and founder of the not for profit, The Rising Heroes Project. He is known for the films Legends of the Knight and Look to the Sky, both of which explore the power of heroic stories and the individuals who inspire us to believe in a better tomorrow. He encourages audiences to find the superhero within and to forge their own path to everyday leadership. The nominations processes for the Jan Thayer Pioneer Award and the NCAL Awards Program is open until June 7, 2019. Each selected recipient and their one guest receive a free trip to Convention, including complimentary registration, airfare, daily per diem, and tickets to the Gala Dinner & Show.